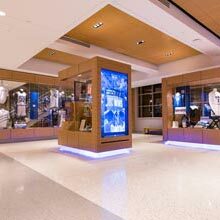 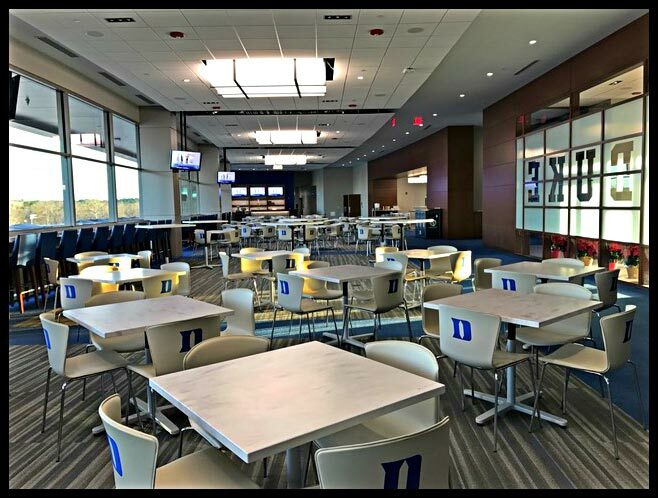 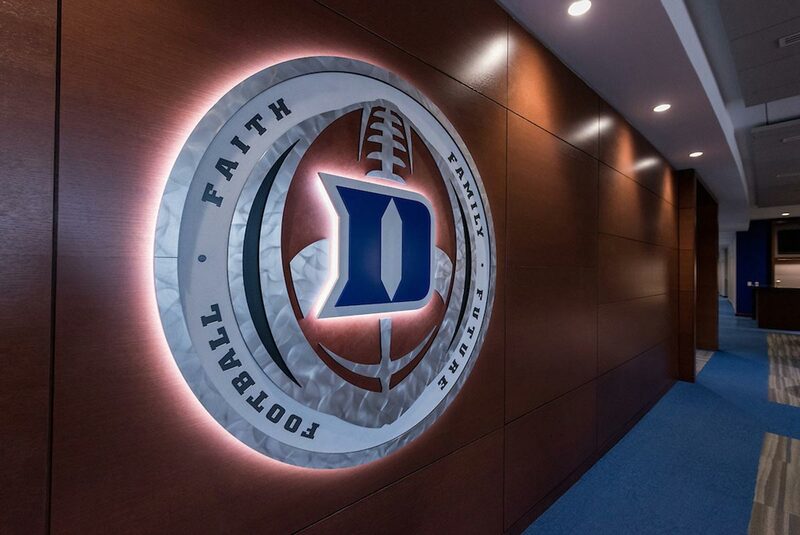 Trident Provisions oversees catering and premium food services at Wallace Wade Stadium for the new Blue Devil Tower. 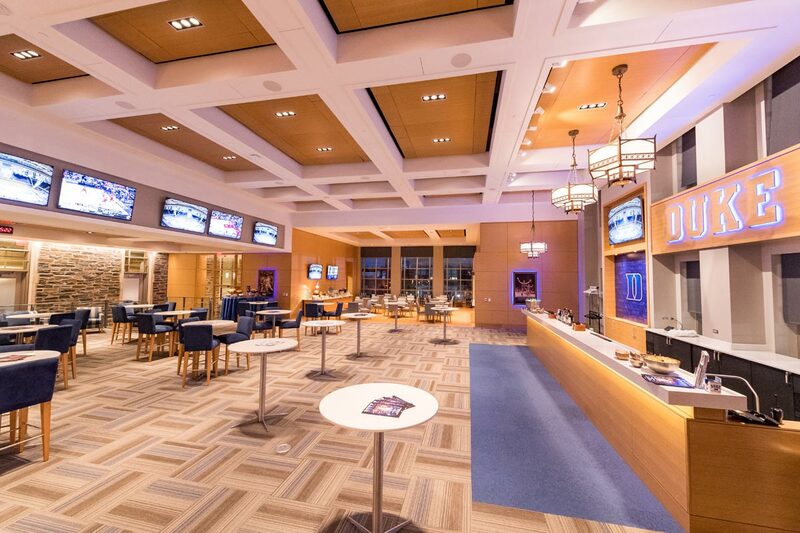 Thoses spaces include donor and VIP suites, the Club Lounge area and the press box. 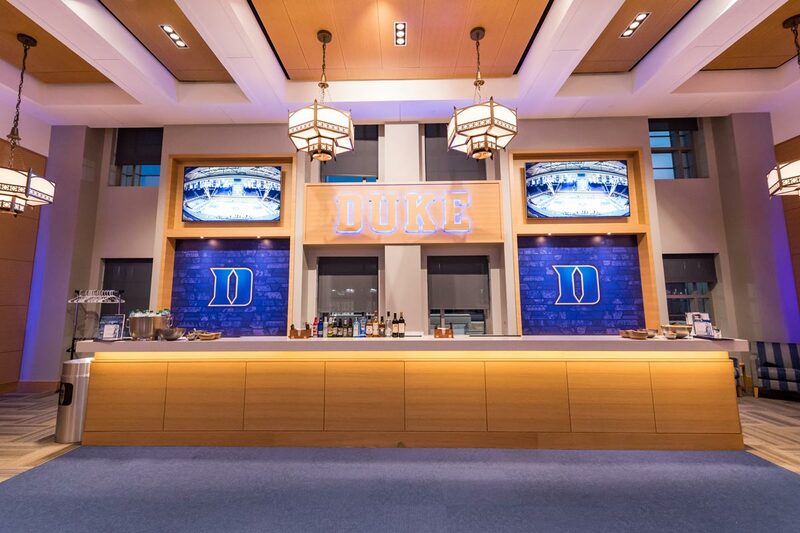 On game days in these spaces, Trident Provisions service upwards of 1,200 people. 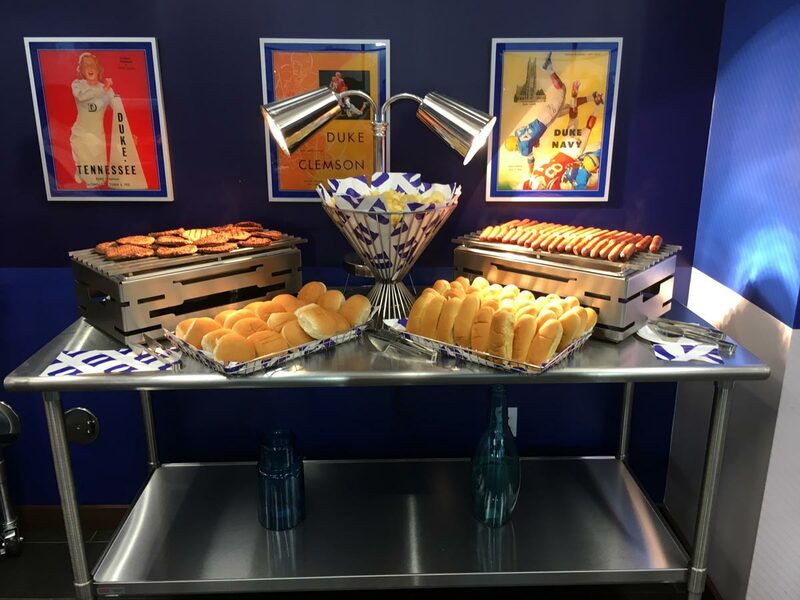 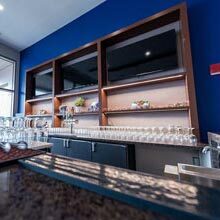 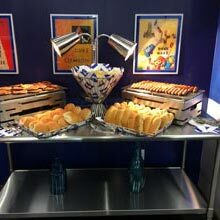 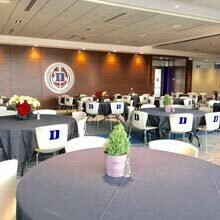 On-campus services also extend to the Cameron Indoor Stadium's Champions Club, where catering for hospitality is offered. 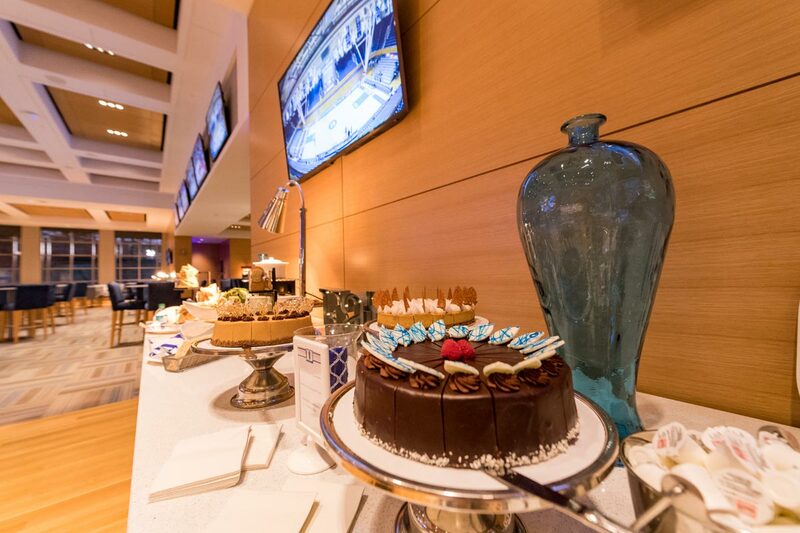 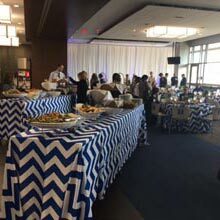 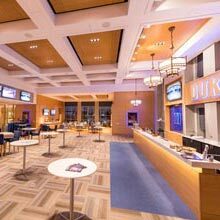 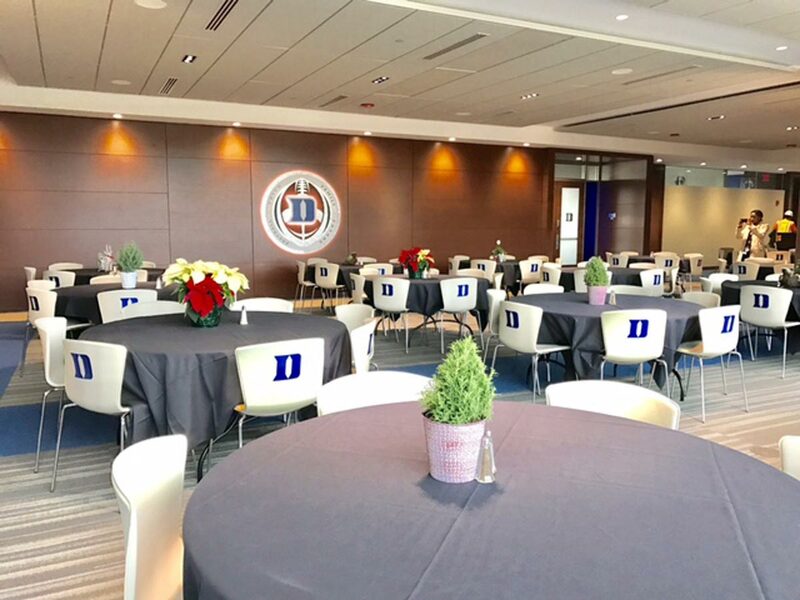 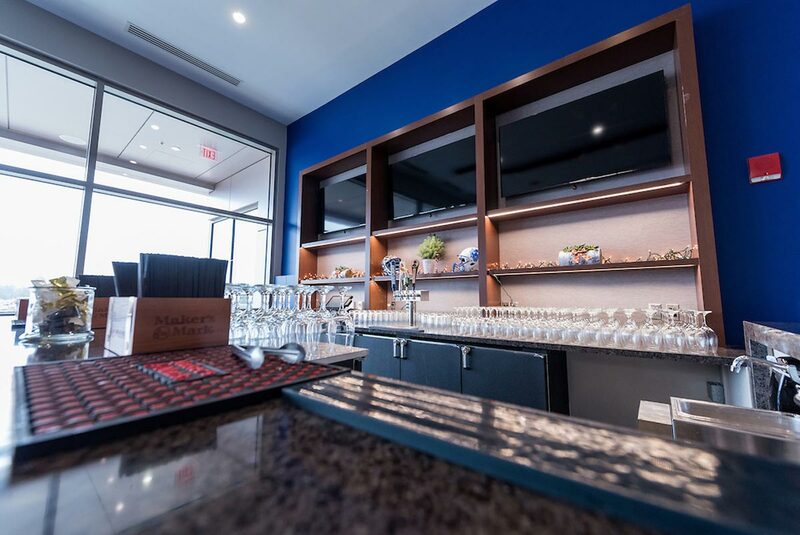 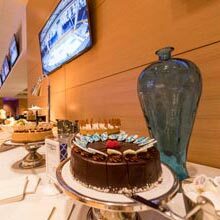 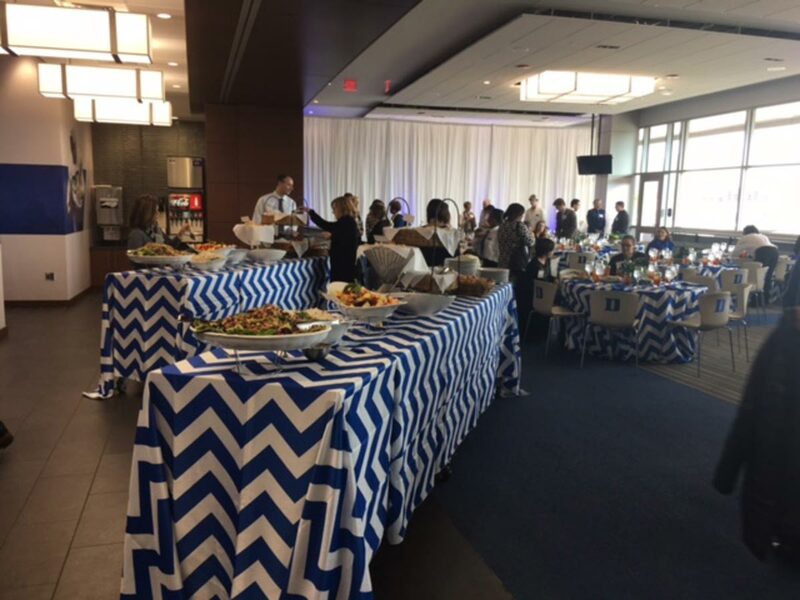 Other services provided by Trident Provisions include catering for special events such as weddings and corporate events that are held in the Blue Devil Tower and the Champions Club. 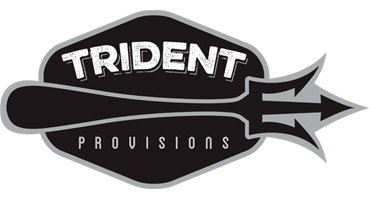 Trident Provisions has also taken the lead on the university's student-athlete meal program. 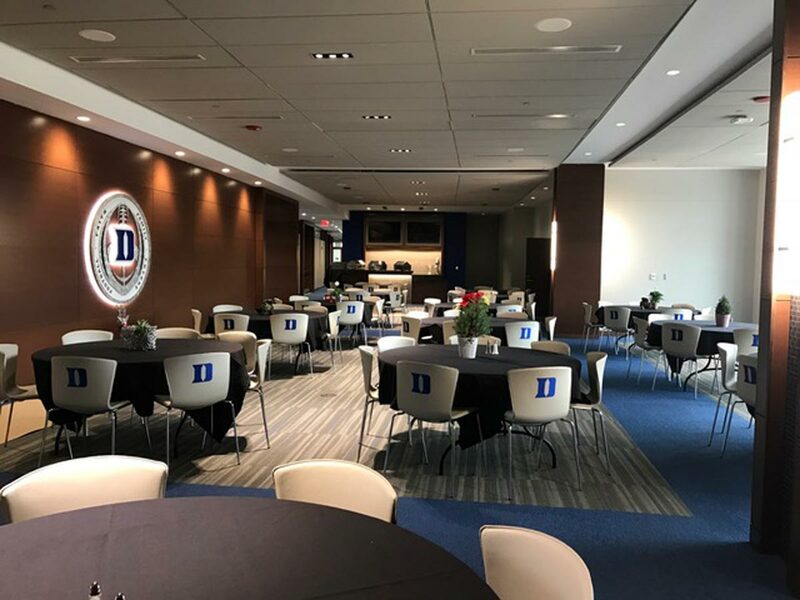 Working in tandem with the Athletic Department's dietitian, 2,500 nutritious meals are served Sunday through Thursday each week at the Duke Athletics Training Table, a project that supports Duke University's investment in their student-athletes. 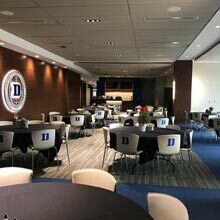 Blue Devil Premium Services is an extension of the Colonnade Group, a premium seating and sport event management company based out of Birmingham, AL. 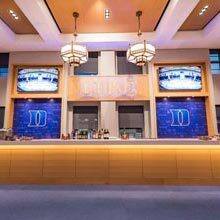 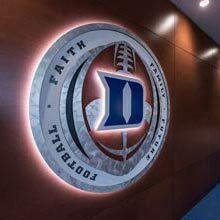 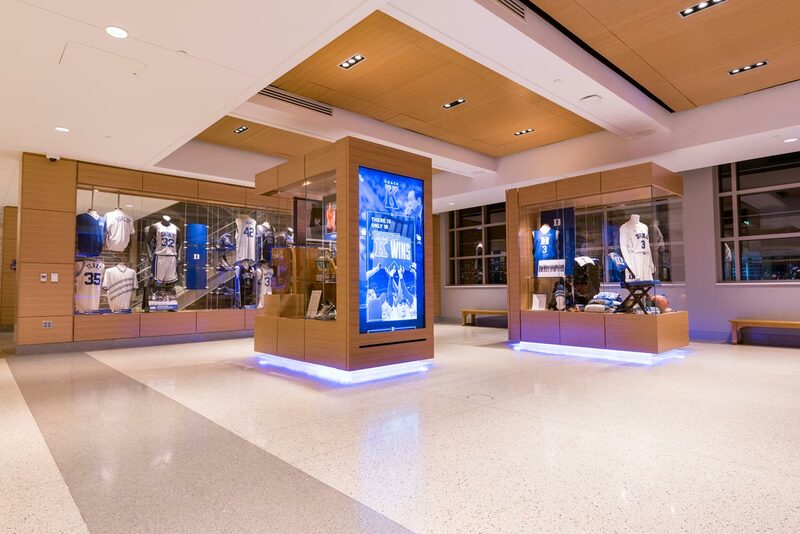 BDPS is contracted by Duke Athletics to ensure the highest level of service is provided in Duke premium areas at all times. 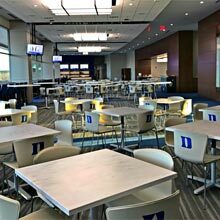 The BDPS team is dedicated to elevating the experiences of all premium seat holders and renters in Blue Devil Tower and Champions Club.